Want to install the TWRP Custom Recovery on your LG Nexus 4 E960, so that you can root your device and also can install Custom ROM’, Kernel’s, etc. then you can install TWRP Recovery on LG Nexus 4, by following the below guide. After installing TWRP Recovery on LG Nexus 4, you will get more features like doing backup of the current ROM installed, flashing the mod in zip packages, and many more. Before proceeding to install TWRP Recovery on LG Nexus 4, let’s have a look at some of the pre requisites to follow to avoid any damage to your device and also to prepare it for the installation process. Make a complete backup of all of your data to a safe location, so that we can restore it whenever our data is wiped accidently. Charge your device to at least 75%, to avoid it from turning off in between the installation process. Enable USB Debugging on your device from the Developer Options. Download and Install the USB Drivers for your device on PC from here. Setup ADB and Fastboot drivers on your PC from here. Unlock the Bootloader on Nexus 4 from here (Though the procedure is shown for Nexus 5, it is same for Nexus 4). Assuming that you are done with all the above requisites, let’s now proceed further to install the TWRP Recovery on LG Nexus 4 E960. Disclaimer: We should not be held liable or responsible in any manner for any damage occurred to your LG Nexus 4. So understand the risk involved and proceed further at your own risk. Download the TWRP 2.7.1.0 Recovery from here to your PC. Once downloaded rename it to recovery.img. Copy recovery.img to the Fastboot folder. Power off LG Nexus 4 and wait for few seconds. Now press and hold Volume Down + Power buttons until you see start or fastboot screen. Once you are in Fastboot Mode connect it to your PC using original data cable. Now open CMD prompt in the Fastboot folder, to do so open the Fastboot folder and press and hold the Shift Key and Right Click anywhere inside the Fastboot folder in the empty space. Now click on open command window here. Now in CMD type: fastboot devices and press enter. Now you see some ID. If it shows some ID then it means your device is connected to PC successfully. 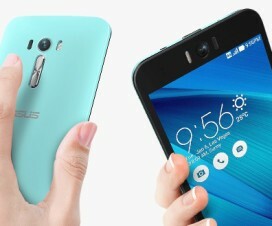 Now type: fastboot flash recovery recovery.img and press enter. It will flash the TWRP Recovery on your LG Nexus 4. Once done type: fastboot reboot and press enter, this will reboot your device to normal mode. To see if you have successfully installed TWRP Recovery on LG Nexus 4, enter into recovery mode. To do so power off LG Nexus 4 and press and hold Volume Up + Volume Down + Power buttons until you see a start screen. 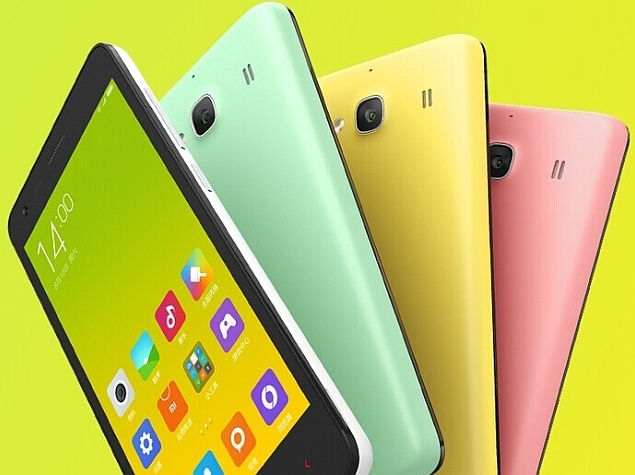 Now highlight Recovery and select it using power button, now it will enter into TWRP Recovery. That’s all now you have successfully Installed TWRP Recovery on LG Nexus 4 E960. 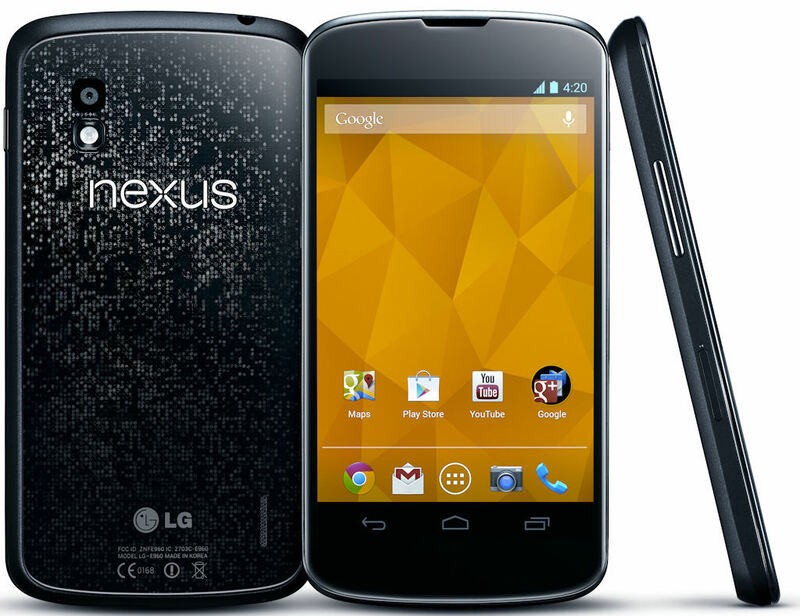 Do let us know in the comment section if you face any issues while trying to Install TWRP Recovery on LG Nexus 4.